Pi Sigma Phi is a Christian sisterhood at Oklahoma Baptist University. 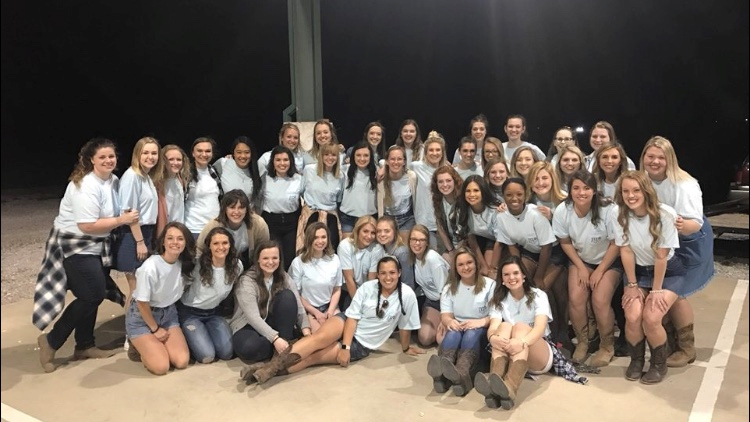 The women of Pi Sigma Phi, commit to love God and love others by meeting them where they are and enriching the lives of our members through: Compassion, Commitment to each other, and Outreach to the community and to our campus. If you have the chance to be incredible, why not take it? Make the decision now, and come join us in our sisterhood!